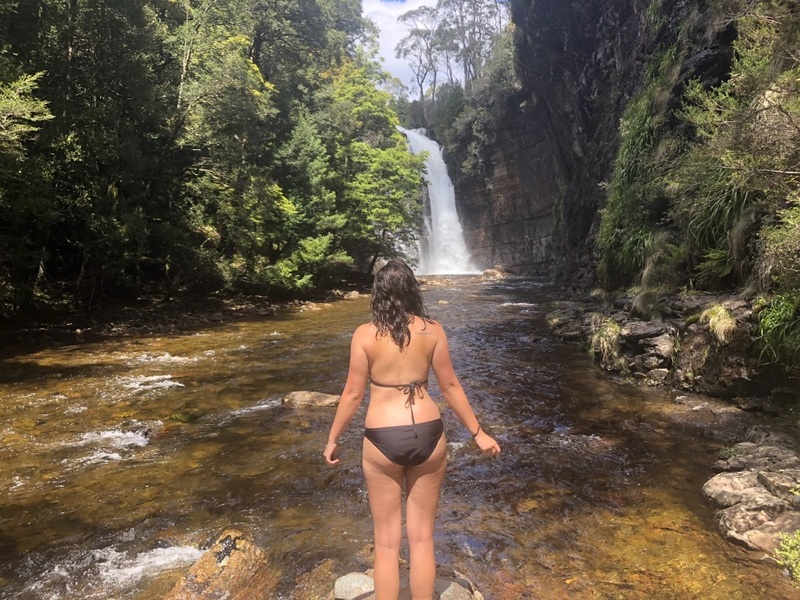 Well, what an experience that was! 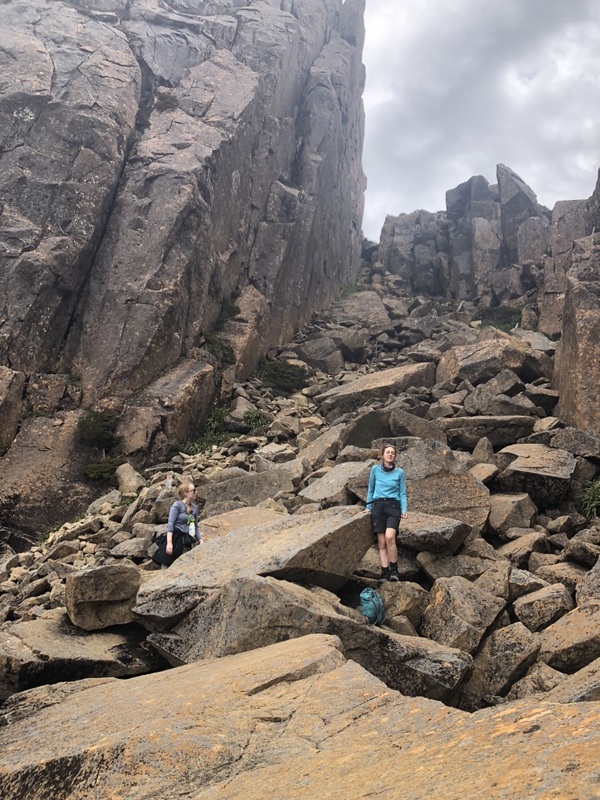 For someone who has never done an over night hike before, and to be honest not a whole lot of exercise period, it was challenging to say the least. 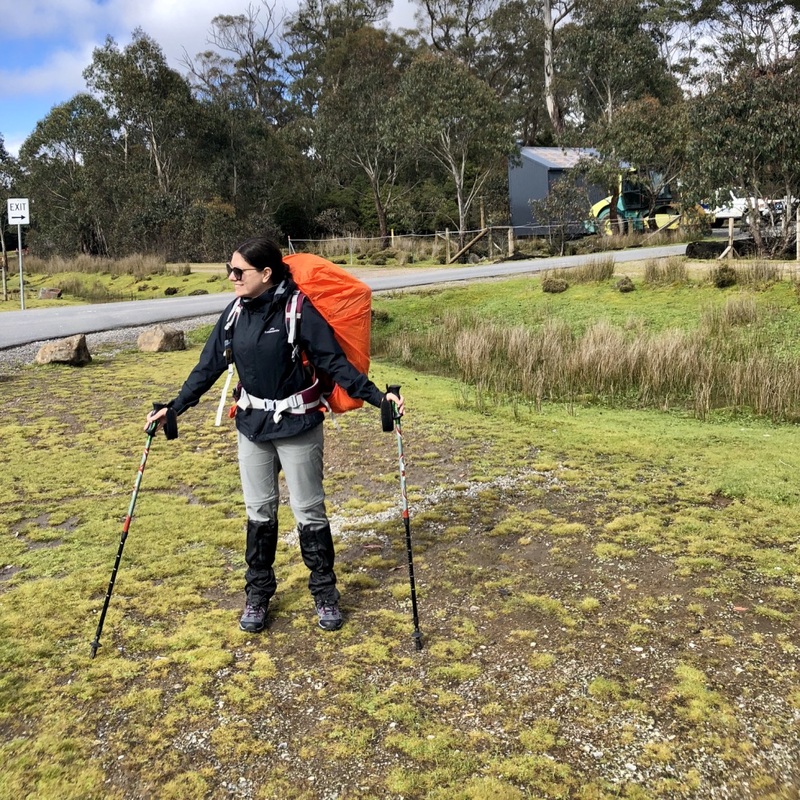 Over 80km walked over 6 days without all of life’s little luxuries that we so often take for granted. 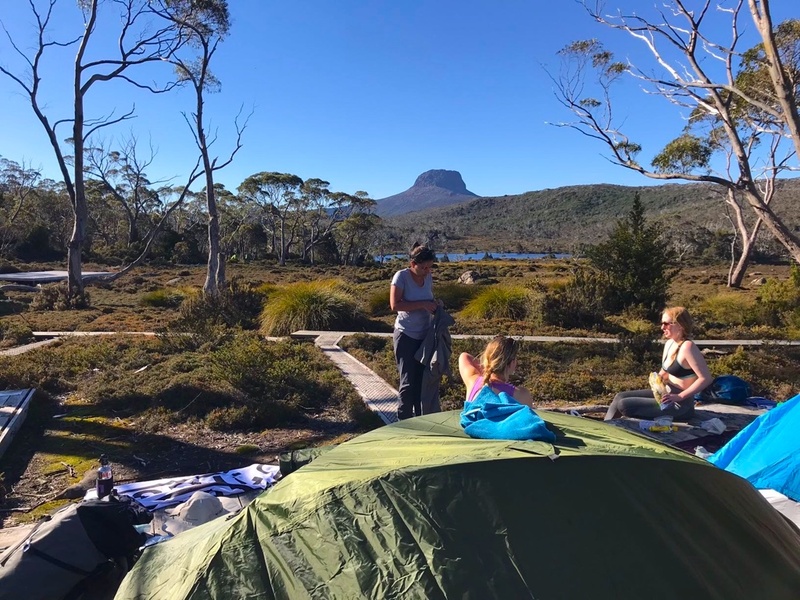 No shower, no electricity, no internet, no toilet, no garbage bin…not even alcohol! 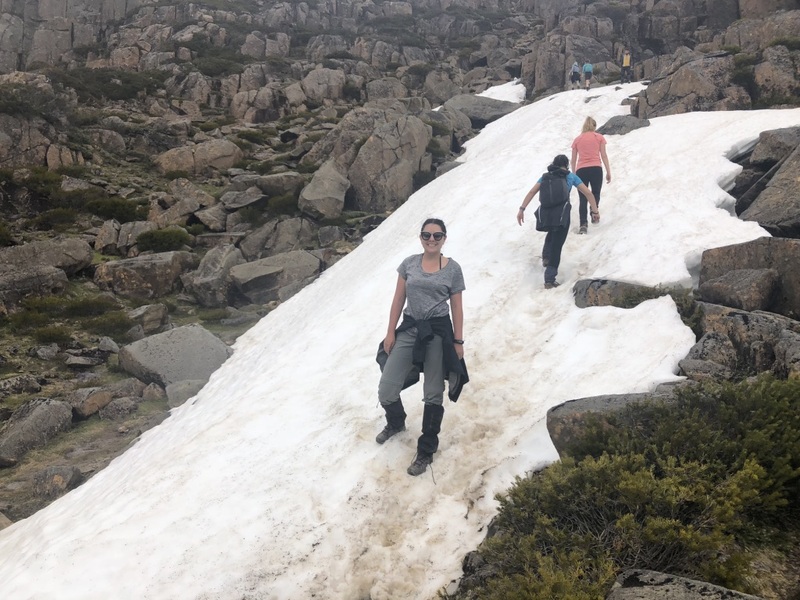 Yes, to say it wasn’t a glamorous holiday would be an understatement. 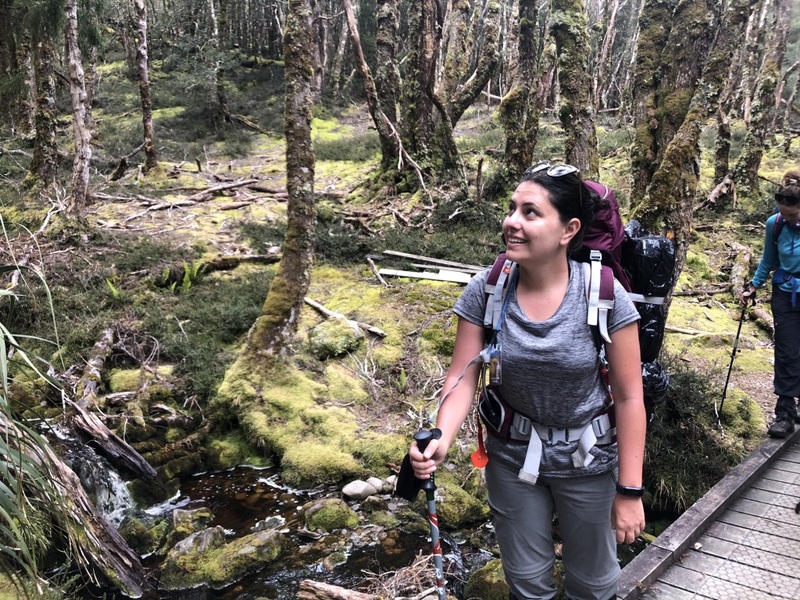 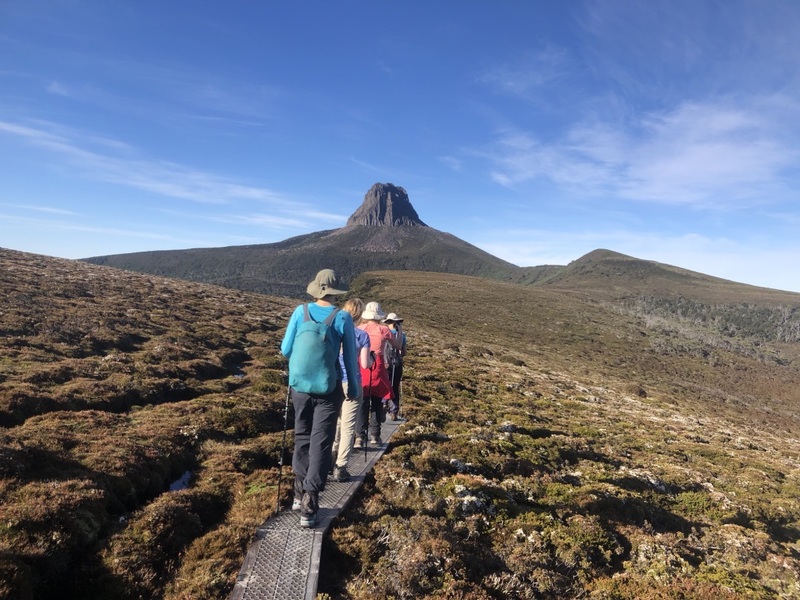 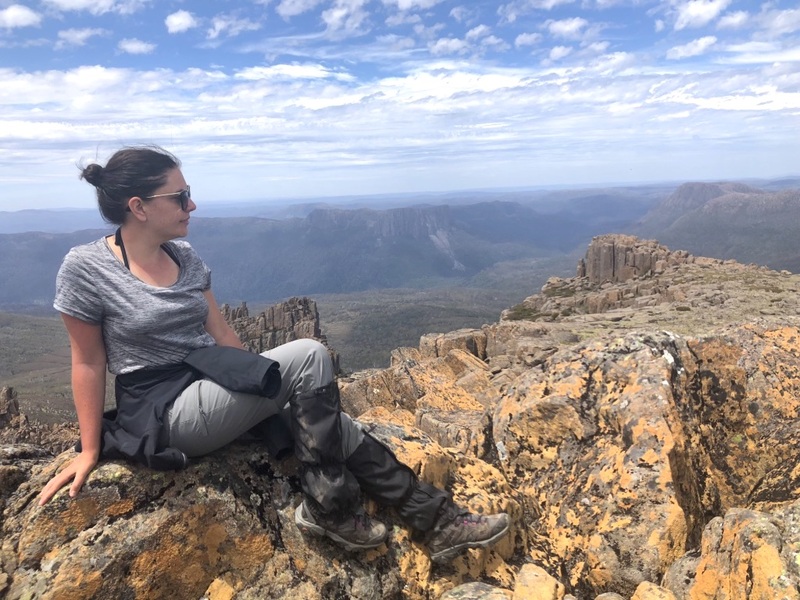 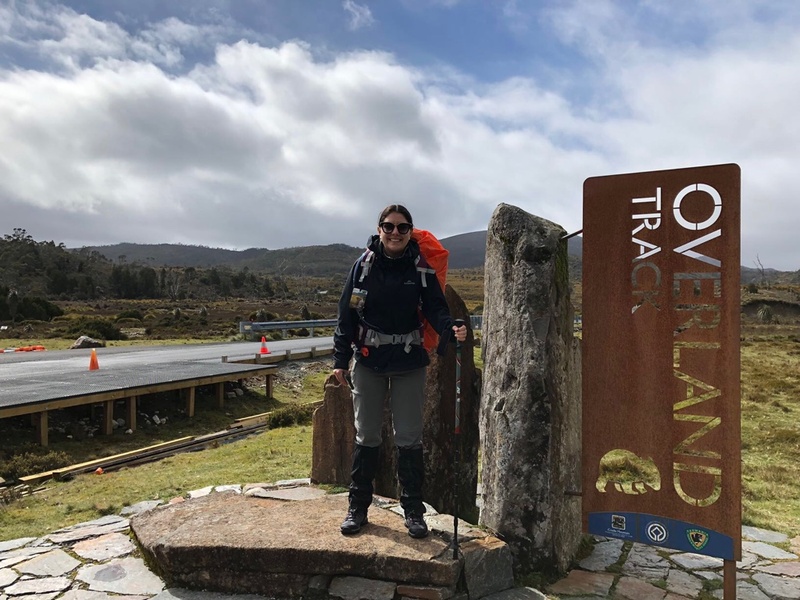 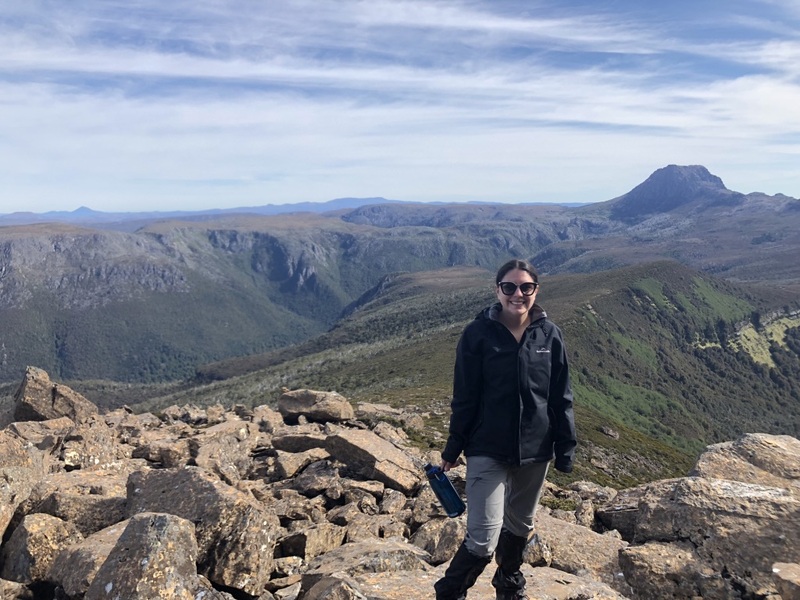 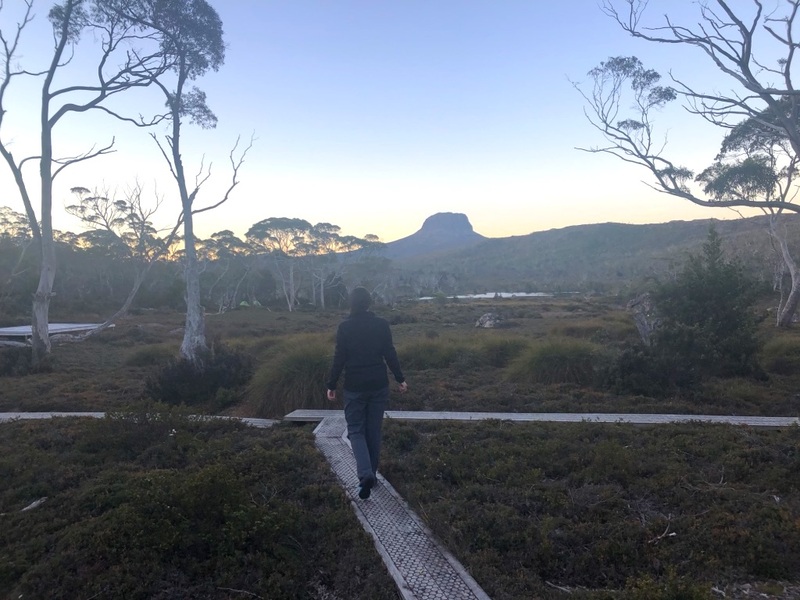 Yet, despite the 13kg’s on my back, blisters, sweating in the same clothes for a week and all the up hill and down hill battles (literally), the Overland Track was an incredible experience I would recommend to anyone. 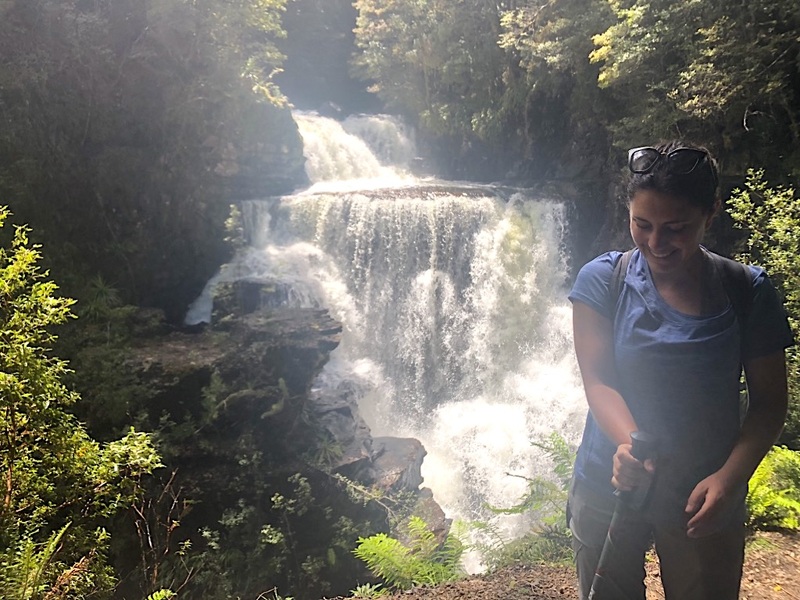 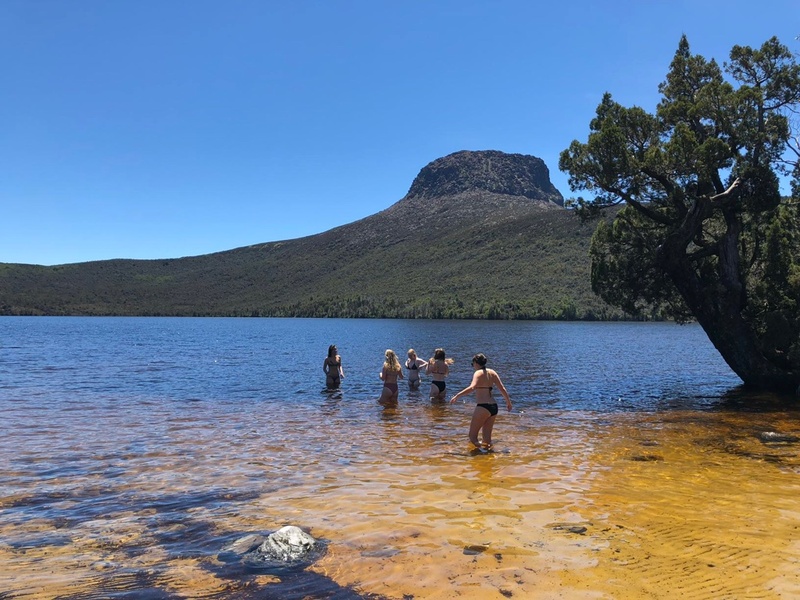 For those that know me you would know I’m not the most outdoorsy, nature loving person (hence everyone’s doubt and concern when they found out what I was doing), but Tassie sure did turn it on! 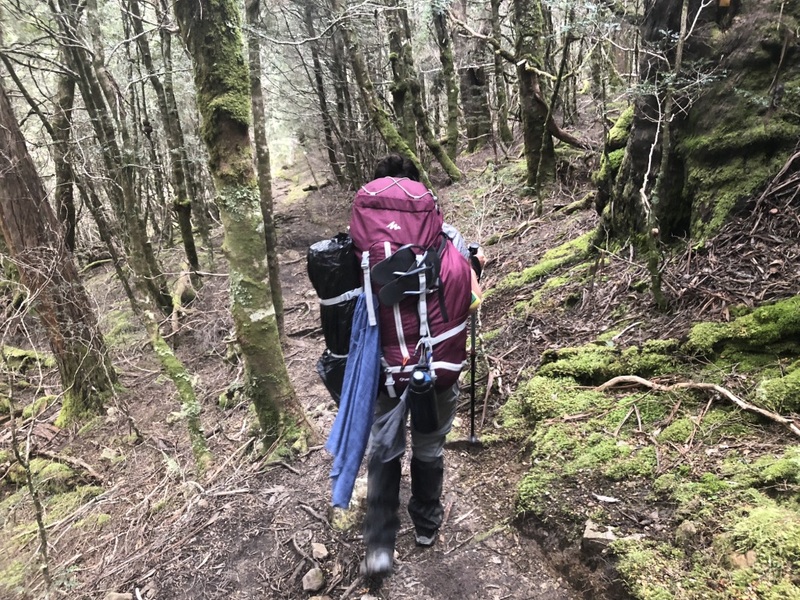 Over a 6 day period we saw rain, freezing nights, hot days, sunshine, flowers, rainforest, waterfalls, rivers, lakes, mountains, snow and endless trees. 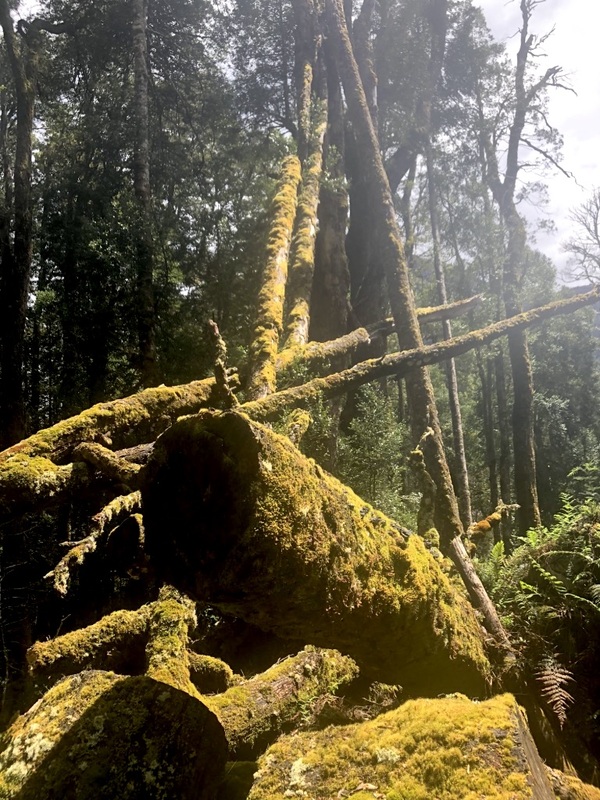 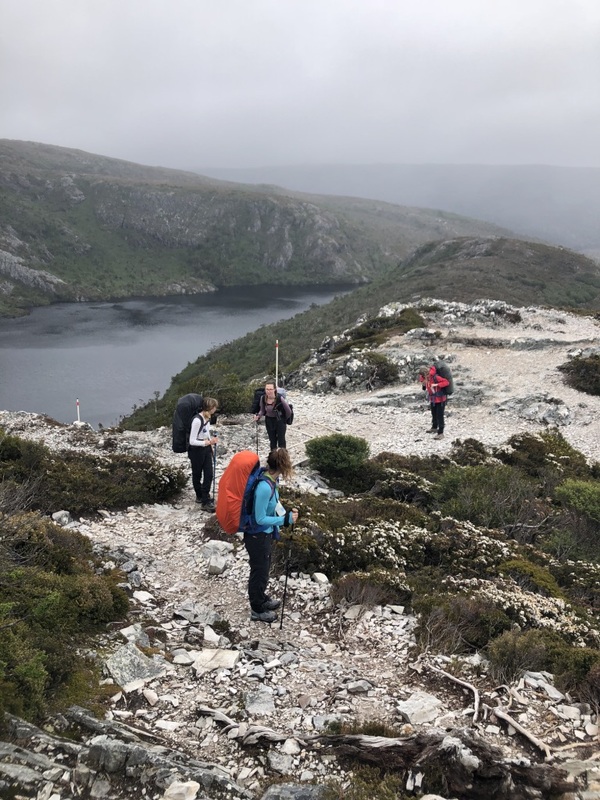 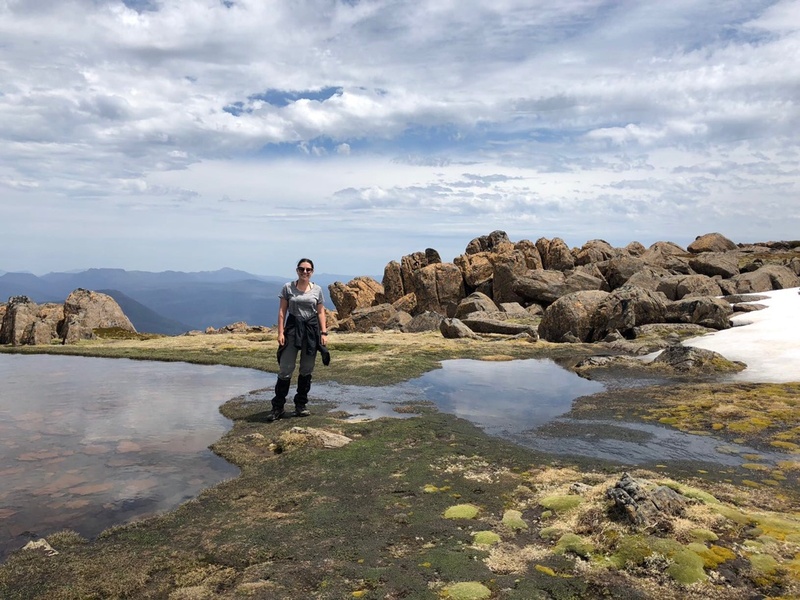 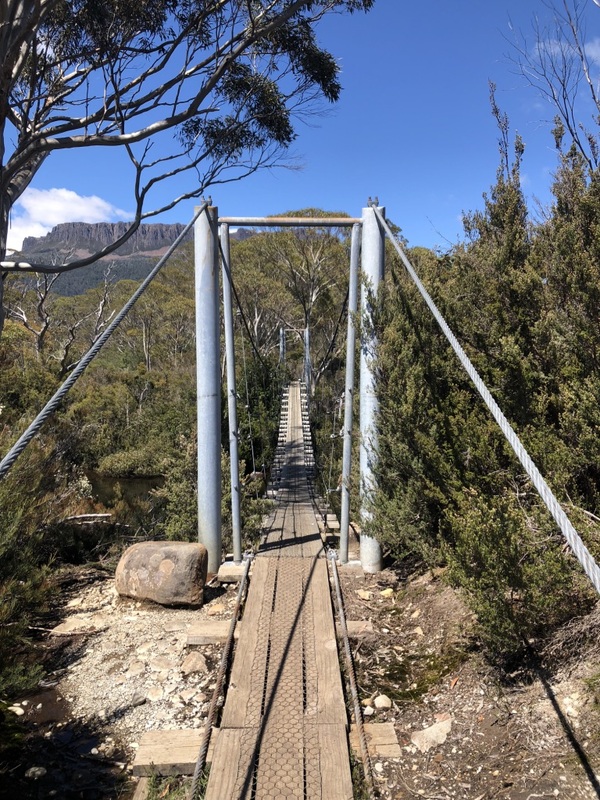 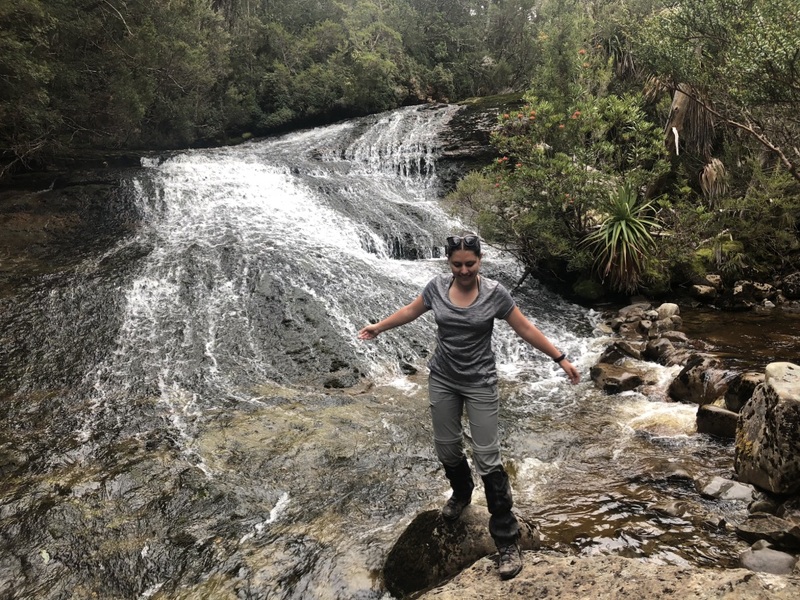 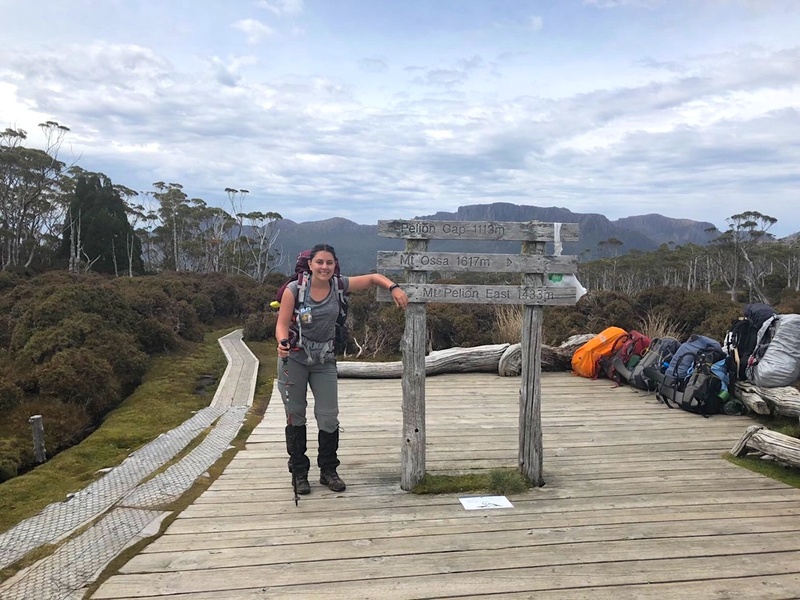 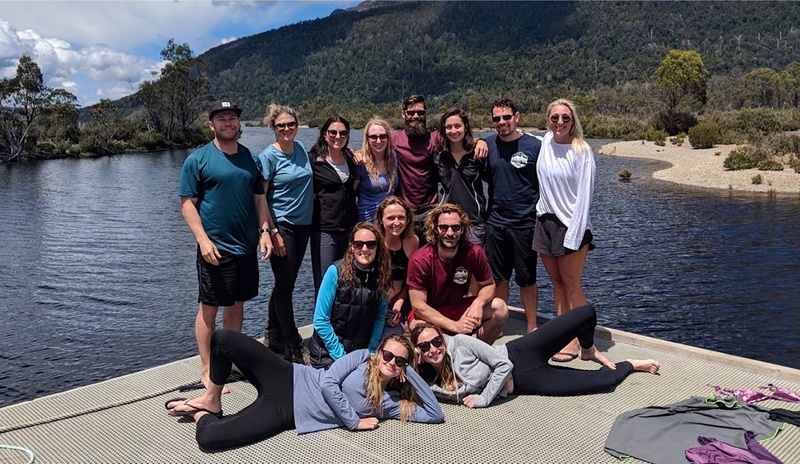 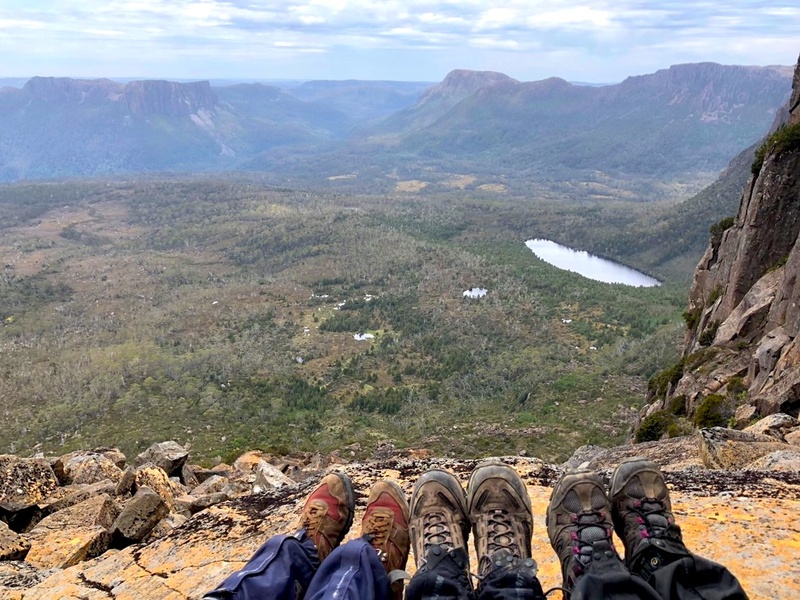 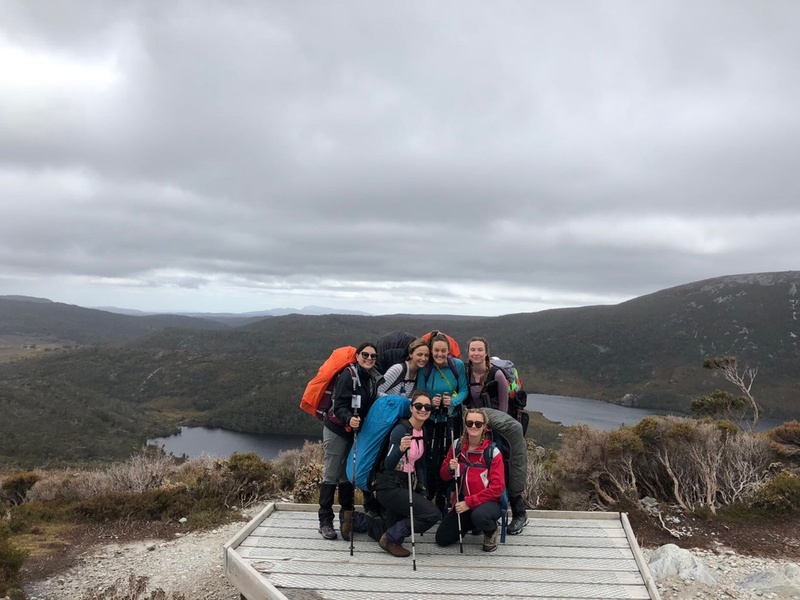 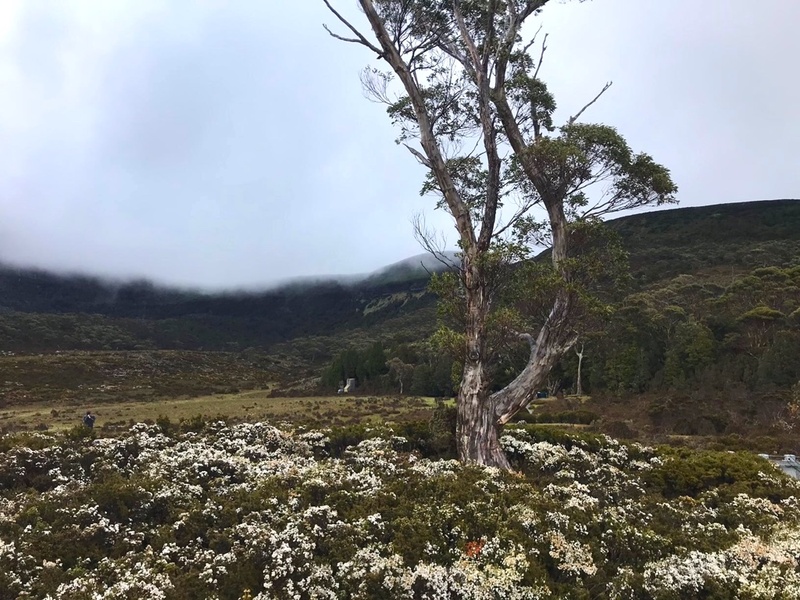 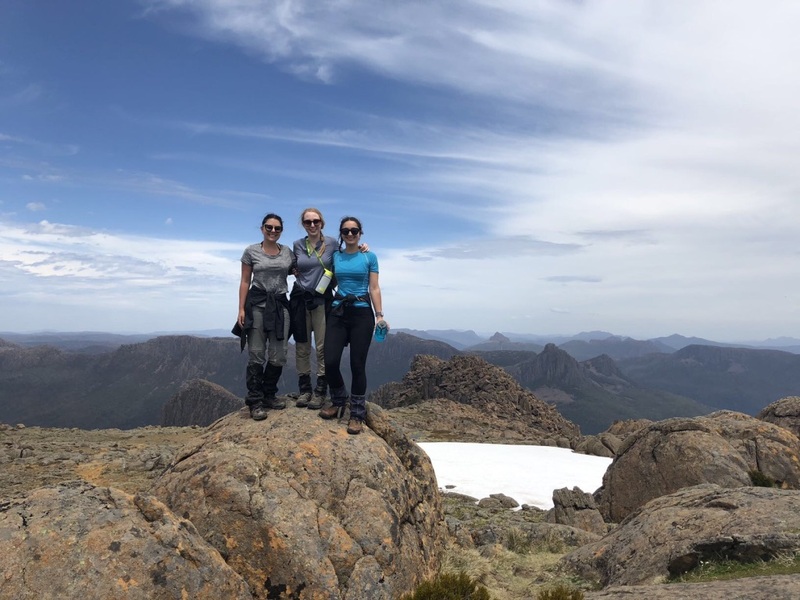 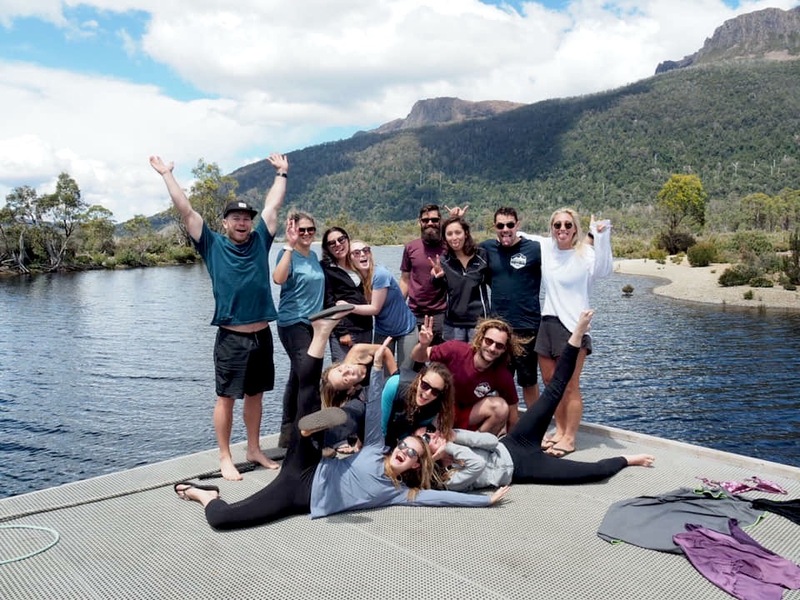 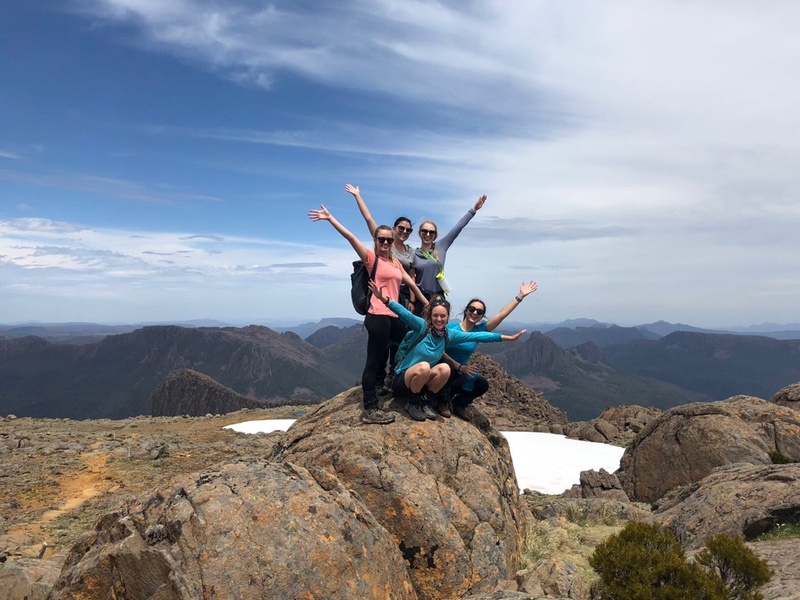 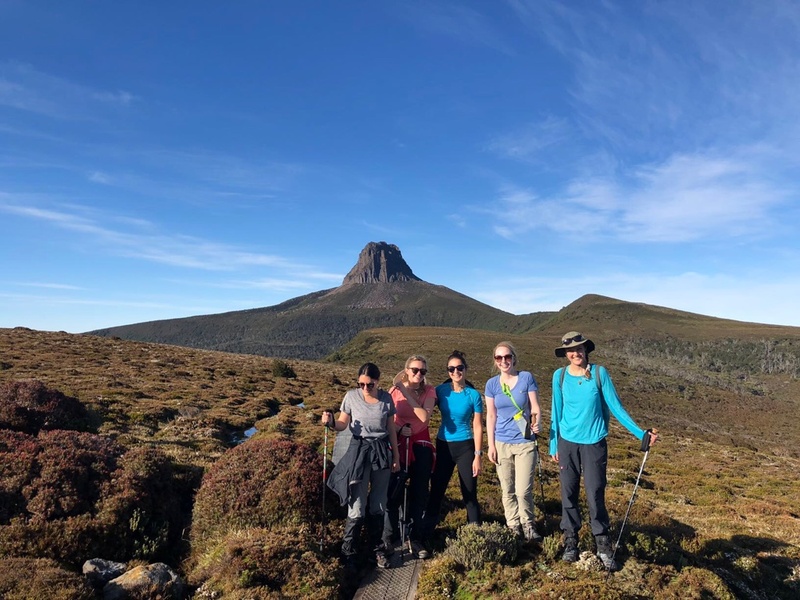 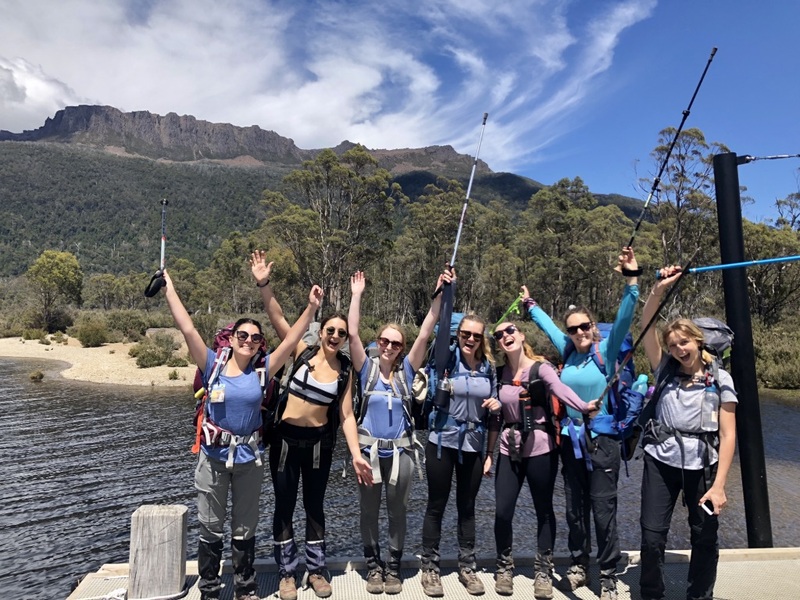 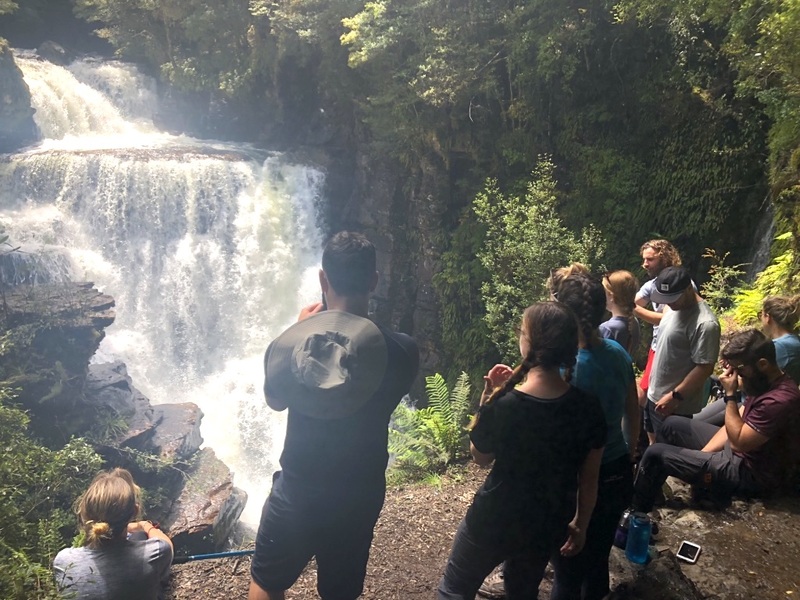 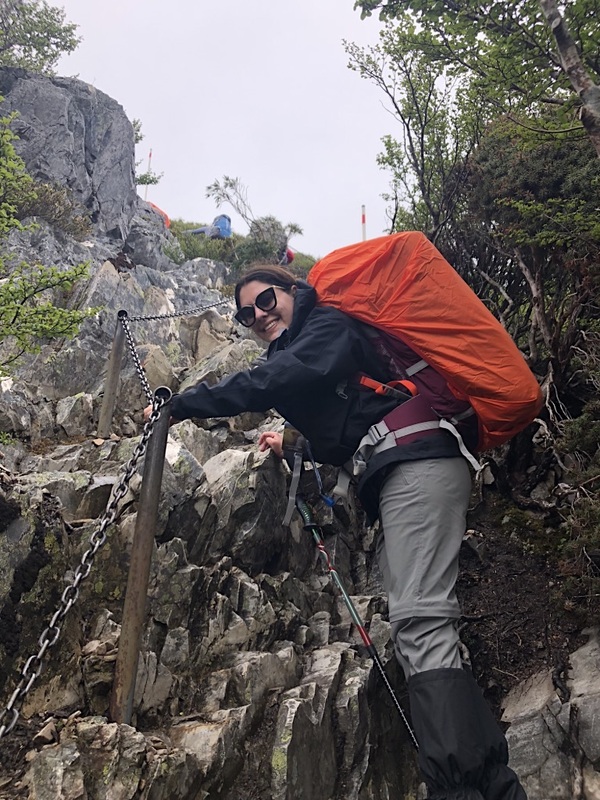 We rock climbed, walked through mud, swam, walked along wooden bridges, balanced our away across tree roots, reached the highest mountain in Tasmania, became numb with cold in the night and sunburnt by day. 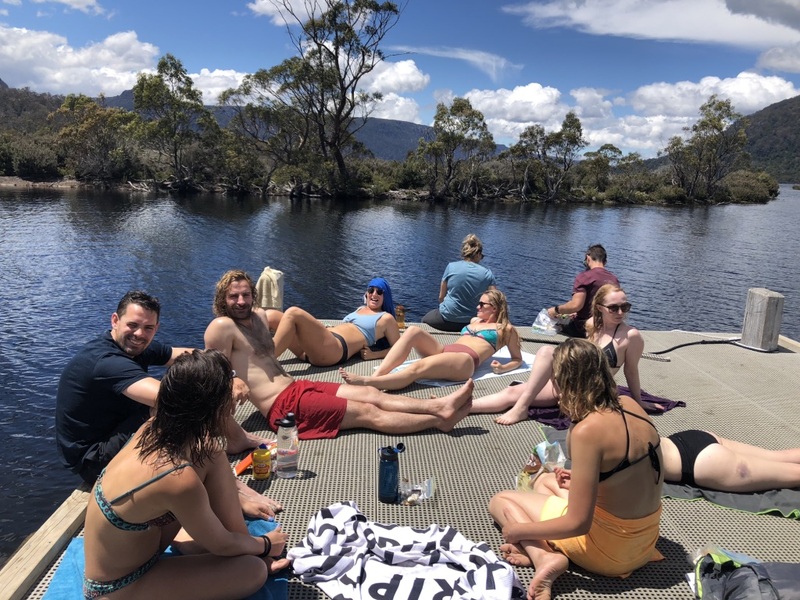 And once back in Hobart all the cheese, pizza and alcohol never tasted so good!